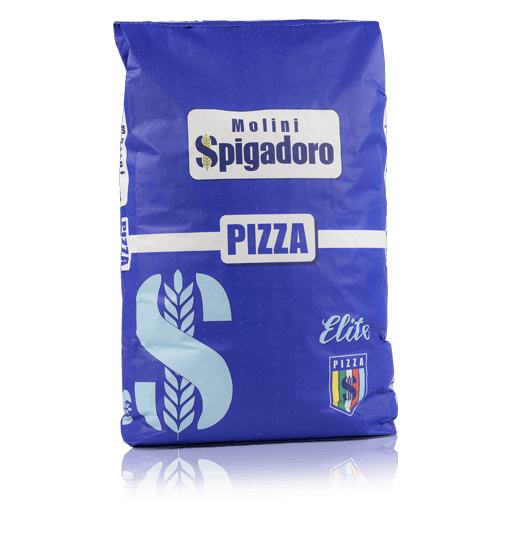 Well-balanced flour with high absorption. 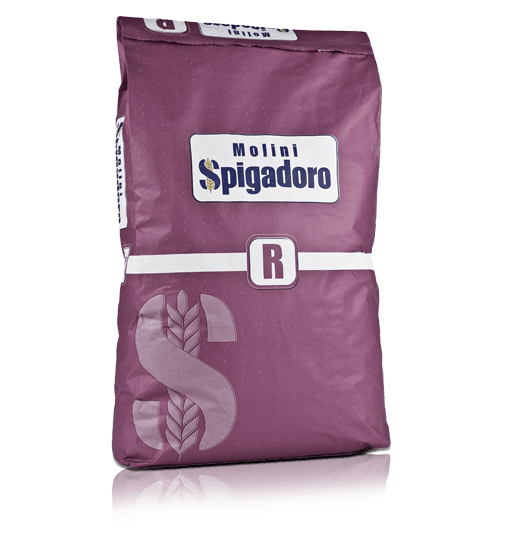 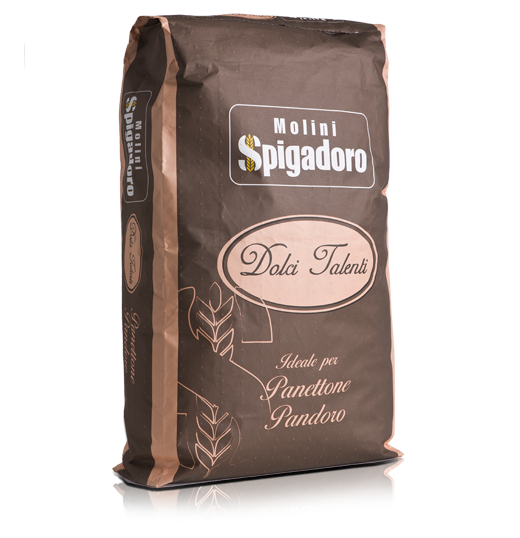 Type 00 flour: very balanced and with a high level of absorption, ideal for medium leavening times (from 8 to 12 hours). 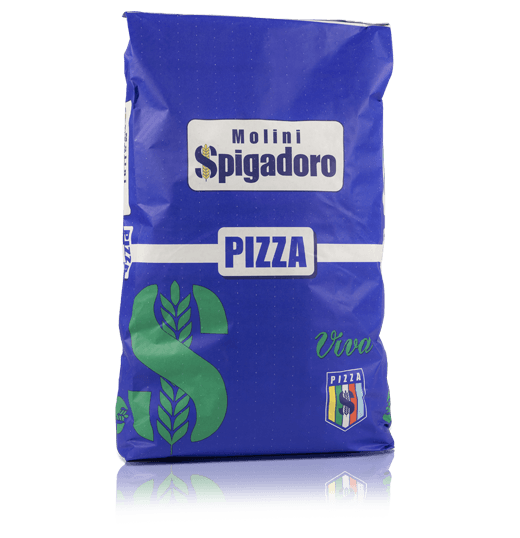 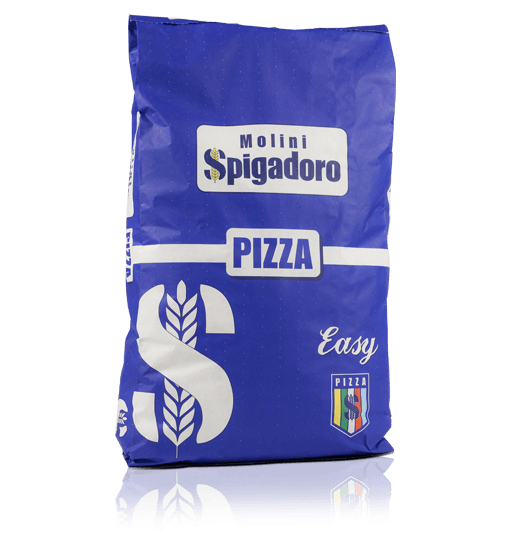 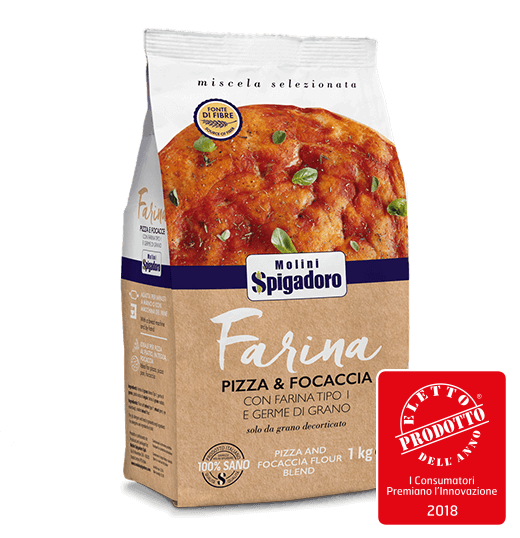 Suitable for daily use by pizza makers who prefer stable flour with a high protein content.